Yarrow. Achillea milleforium L. Plant world. 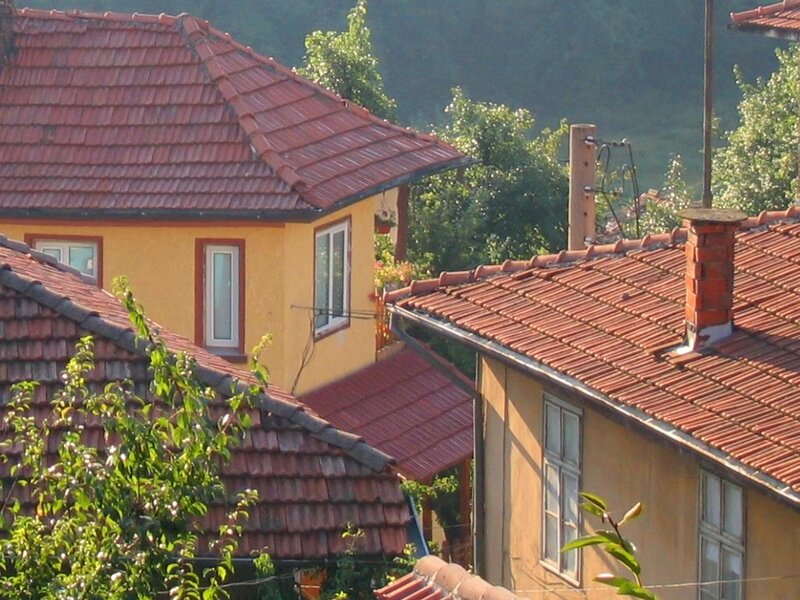 Bulgaria. Latin name: Achillea milleforium. The yarrow can be found in the whole country - in the lowlands, the foothills and the mountins. It grows both in the open and grassed places and in the bushes and thin forests if only there is enough light and the soil is dry enough. The yarrow is perennial herbaceous plant. Its horizontal roots is well developed and with its underground suckers it provides nutritious substances for several ground stems, which are from 15 to 70 sm high. Its leaves are complex organized and mostly are double pinnate and rarely tripple pinnate. The whole leaf lamina is oblong-lancete. The seated at the ground leaves have stems and these in the upper part of the plant are sitting but they both has pappus. In May the yarrow starts blooming and its blossoms smell pleasant. Its blossoms are small but are gathered in shield-shaped raceme. The yarrow has blossoms that are unisexual and synoecious. Blooming blossoms of the yarrow can be found even in September but basicly in the mountin glades. The yarrow is used to heal wounds, furuncles, skin rashes, stomache and intestine niflaminations. 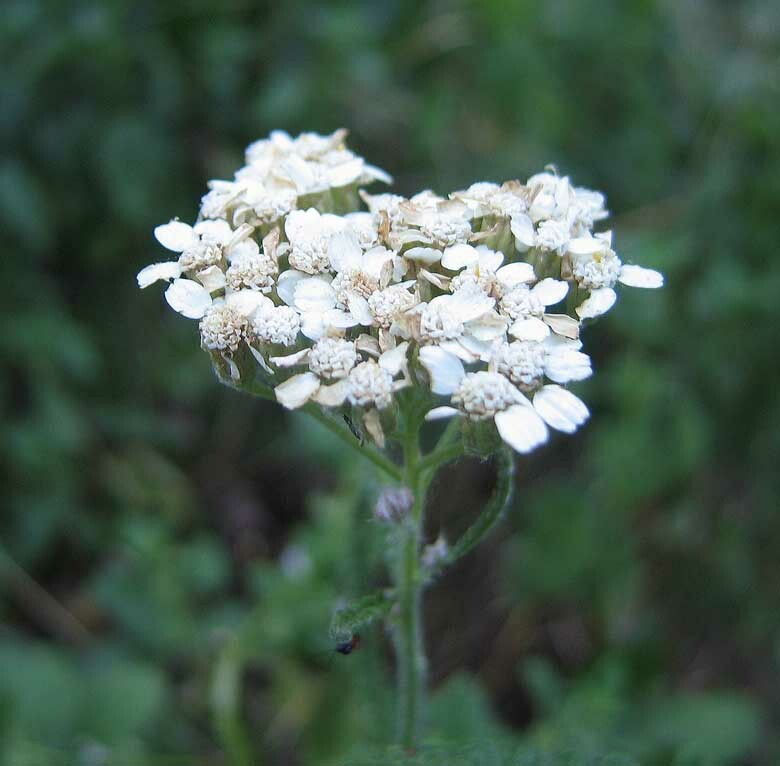 The healing abilities of the yarrow are due to its substances - etheric oil, resin, vitamine C.